3. No Quota (Unlimited High Speed Internet). 1. Sorry, No torrent Please! 2. Maximum or Minimum Speed not mentioned. 3. Only few phones will enjoy the benefit because it uses 850Mhz Band. Now go to GSM arena and check your phone specification, does it support 850Mhz. 4. Personal Hotspot or Tethering RM6 for 2 Hours. 1. 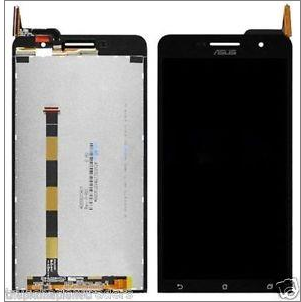 The screen is a combination of Digitizer and LED/LCD. For zenfone 5 model, don't buy LCD and touchscreen separately. Buy both of them which already stick together. This is because to remove only touch screen (digitizer) is too technical and one mistake you'll break the Black LCD Layer. Trust me I broke one and waste 5 dollar to buy only digitizer, then spend another $23 for this.